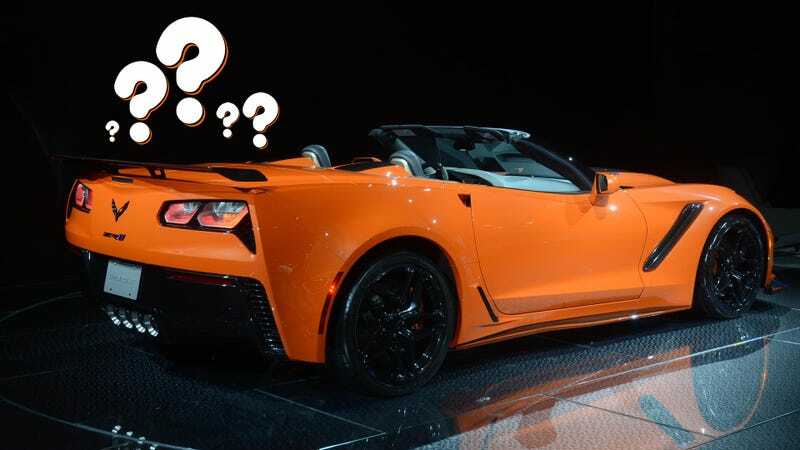 The new 2019 Chevrolet Corvette ZR1 is out, with a six figure price tag and a 755 horsepower supercharged V8. That engine has quite the tone to it, and it’s a little difficult to describe. At least it is for me. Maybe you’ll have an easier time. Given that the car is in the 700 hp range, I figured it would be easy to take seven words to put some sort of descriptor to the tone. The large hadron collider as a blender. A small landslide onto a vocal clown. You could probably do better.